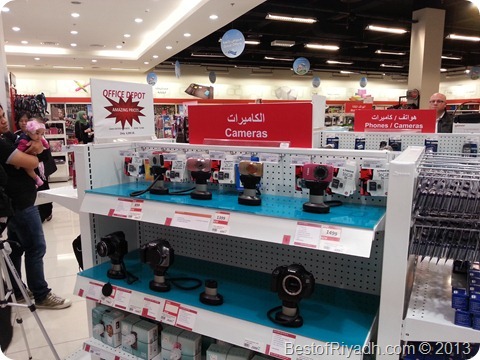 Last Friday Me and my family went to Riyadh Gallery, we have been told that there are lots of ongoing sale in different stores. I have actually posted in our Facebook page (https://www.facebook.com/best.of.riyadh.saudi.arabia ) while we do our Friday getaway. 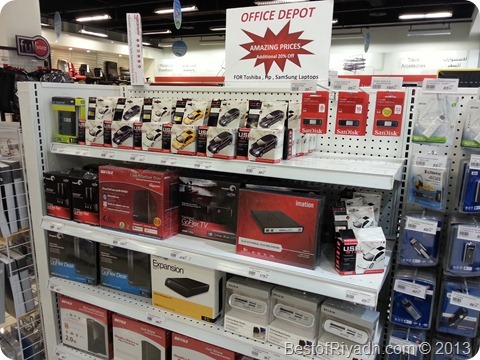 I got a chance to visit one of the known USA Office supply store, Office Depot. 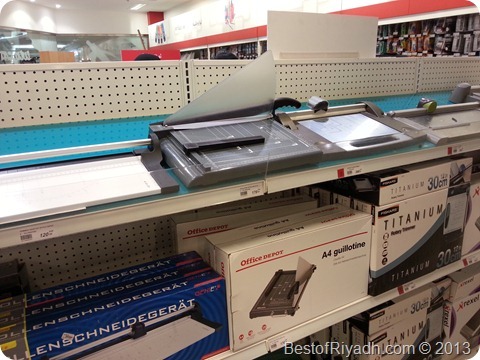 Office Depot sell school items, and basically they have the same product like Jarir Bookstore. 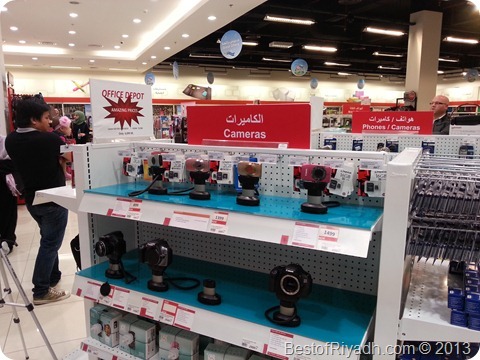 They might not be as big as Jarir compared to its store size, but I think it is also a good place for students to find their school and hobby needs. My daughter bought her polymer clay in Office Depot were it is not available in Jarir when we visited last week. 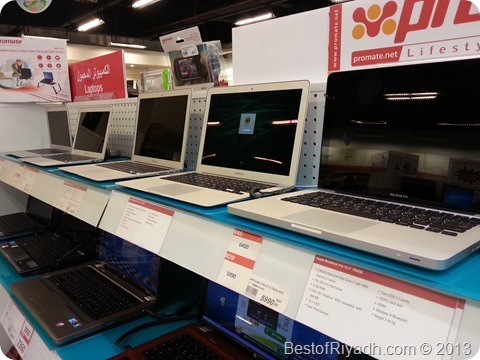 I have also seen all types of MacBook namely MacBook Air and MacBook Pro. 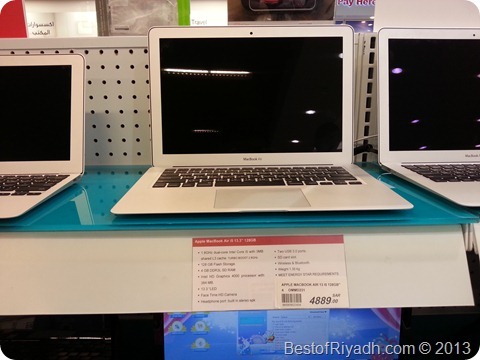 Oh I love to have that MacBook Air 13.3â€, anyway maybe time will come that my budget will permit. There are also DSLR camera on display. 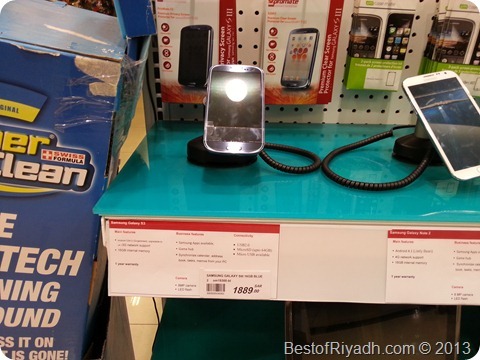 iPhone 5, Galaxy S3 and Galaxy Note is also on display. 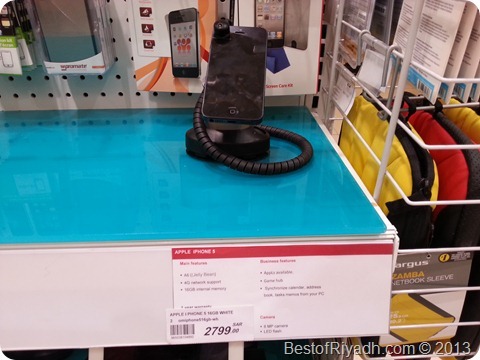 I could say that if it is not available in Jarir, you may always check Riyadh Gallery and go to Office Depot for your school needs. Here are some photos taken inside the store. By the way their staff are friendly and attentive, and most of all they know what they are selling and they will assist you in whatever question you might ask to them regarding their products. Kudos to their staff. 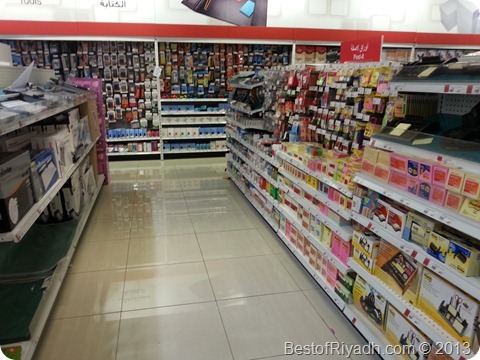 Office Depot have other branches in Riyadh located in Khurais Service Road. So if you want to feature your Riyadh findings on this site just send me a note, and We will be happy to feature it on our site if it pass my criteria. Based on my observation online presence of office depot is weak since, when I try to find information about them in search engine, I do have a hard time getting the information.it is hard to find the information in Google.